The Annual Wellness Expo will be held from 7 to 11:30 a.m. Wednesday, March 1, in BSC’s Connor Ballroom. 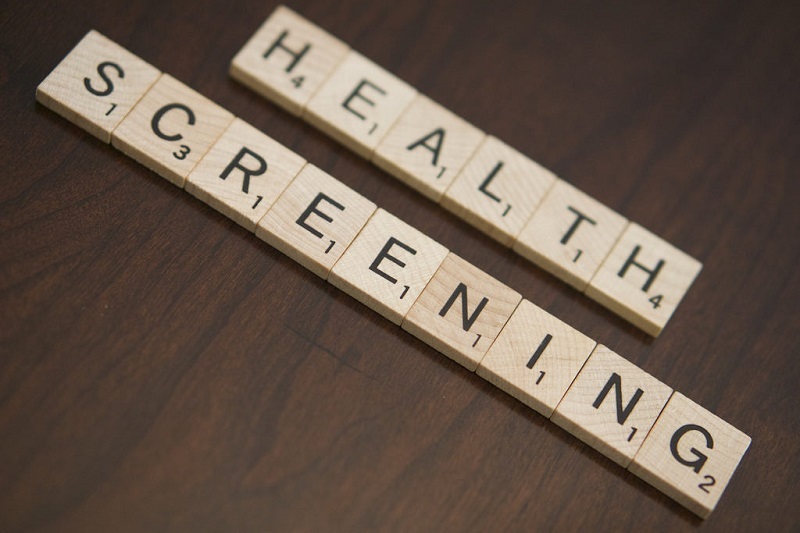 Screenings for employees and insured dependents will be offered as well as exercise testing and booths from local health and wellness providers. A full schedule of events, test information and list of raffle prizes can be found at www.mssu.edu/wellness-expo. Vendors will be available on the second floor of BSC from 10:30 a.m. to 1:30 p.m.
For more information, contact Craig Gullett at ext. 9320 or Gullett-C@mssu.edu.